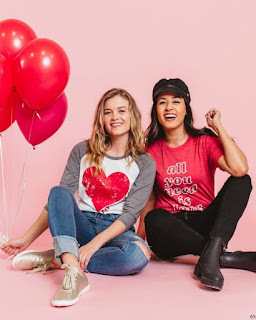 One Momma Saving Money: Buy 1 Get 1 FREE - Valentine Graphic Tees and Sweatshirts! We are so excited about this 2 For Tuesday deal...and we know you will be too! At BUY 1 GET 1 FREE you can snag two tees for under $15.00 a piece! Or mix and match buying a sweatshirt for now and a tee for later! 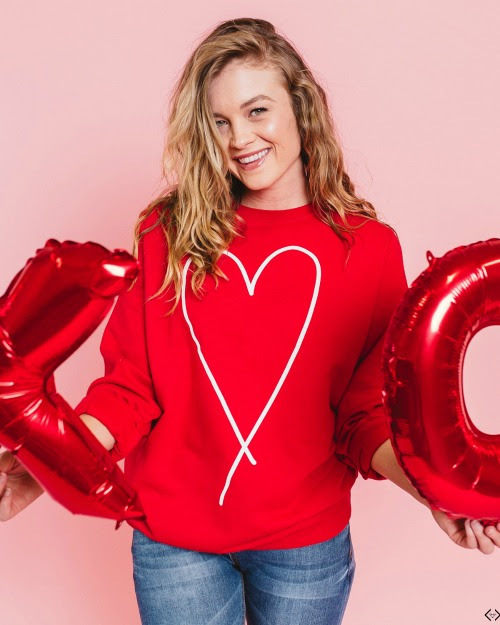 They have a number of Valentine feeling designs and then a few basic love themed designs that you can rock all year long! The code is 2FORLOVE and it allows you to mix and match buying one item and getting another item FREE + FREE SHIPPING! The code is active until 01/15/19 at midnight!